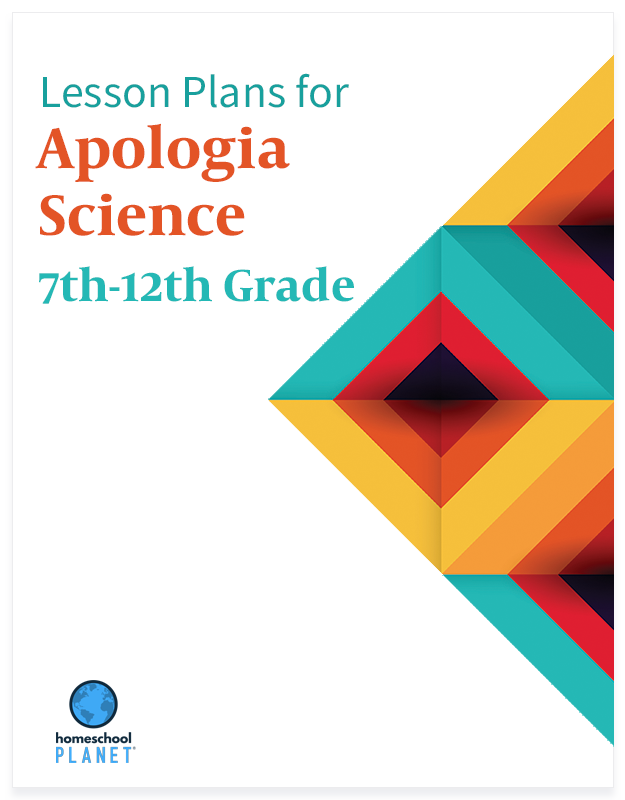 Take full advantage of your Apologia Exploring Creation series Science curriculum with these lesson plans for Homeschool Planet. 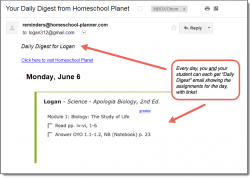 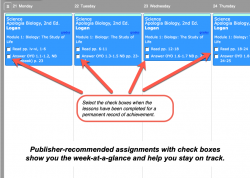 The plans -- one for each course -- lay out the publisher's recommended course of study in Homeschool Planet and give you and your student an easy-to-follow schedule of assignments with list of support materials. 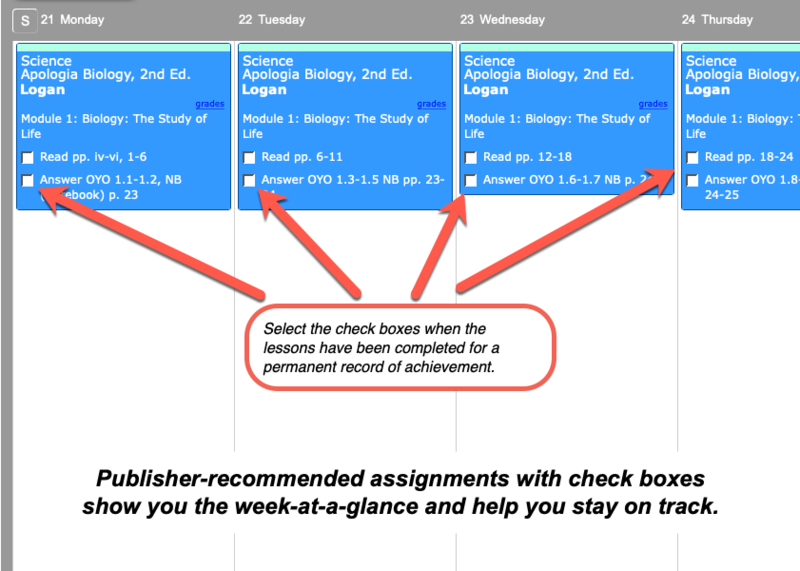 A full school year of assignments in each plan, with all assignments including Reading, On Your Own Questions, Experiments, and Tests broken down day by day. 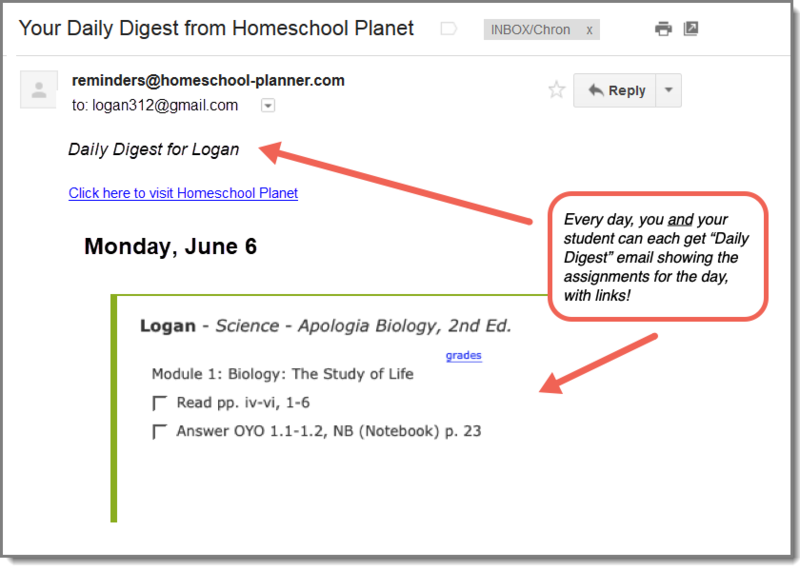 Bundle includes all 7 lesson plans!